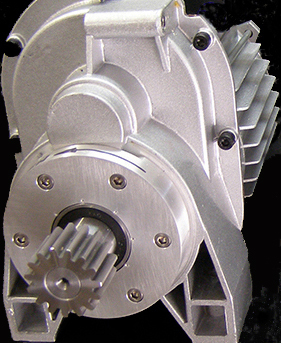 We only ship motor systems to USA destinations. 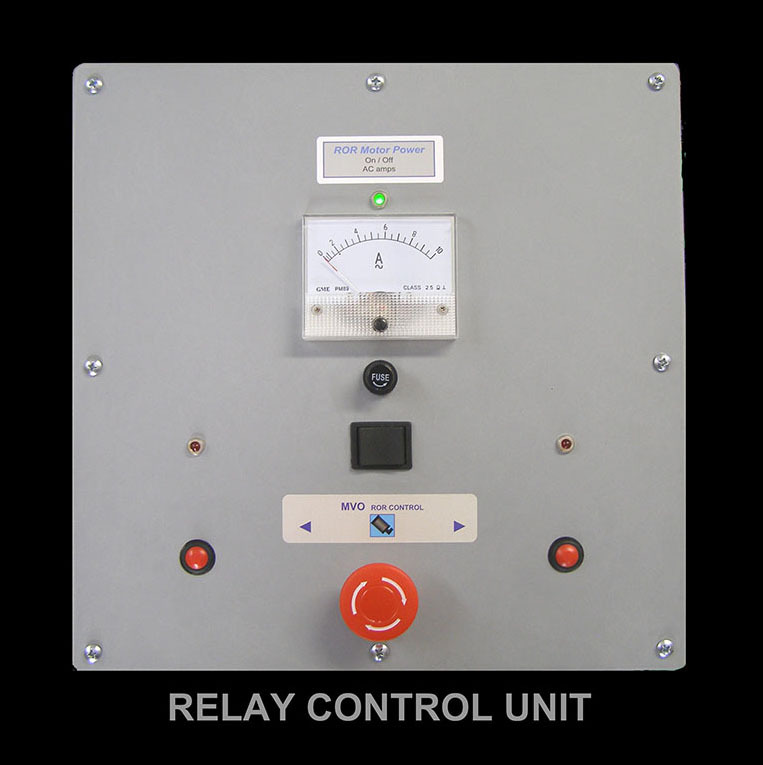 .....> Relay Control Unit- Local control plus ability to add remote automation. .....> Control Unit Interfacing- Cabling, limit switches, sensors are included and prewired. .....> Email & Phone Support- 7-days a week- "before......during......and......after the sale." 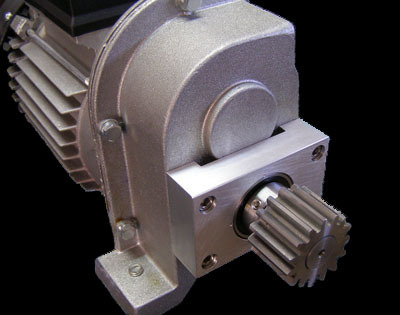 > Gear Motors are modified and upgraded for this application. > Added Pinion Drive Gear or Chain Sprocket as required. > Added Custom Bearing Support Block for Stablizing Output Drive Shaft. > Added Steel Mounting Base- 3/8" Plate - 8 " wide x 13 " long. > All motors have an internal Disc Brake. Locks motor from turning and roof opening in windy conditions. Note- The steel racks that drive your roof are not included in the kits. Ordering heavy rack yourself, saves on double shipping costs...Note- Need to drill 5/16" mounting holes in the rack. additional charge for longer cabling. All motor systems are prewired, tested and ready to run !